A day after 23 coal miners lost their lives in two deadly explosions in Quetta, the miners’ union took to the streets. They demanded that miners be inducted in the rescue force. It should be ascertained whether the incident occurred due to a gas explosion or a blast was conducted on purpose, he said. “The CJ should take notice of the deaths so that such incidents can be prevented,” said Muhammad. He demanded that coal miners be provided safety and facilities. 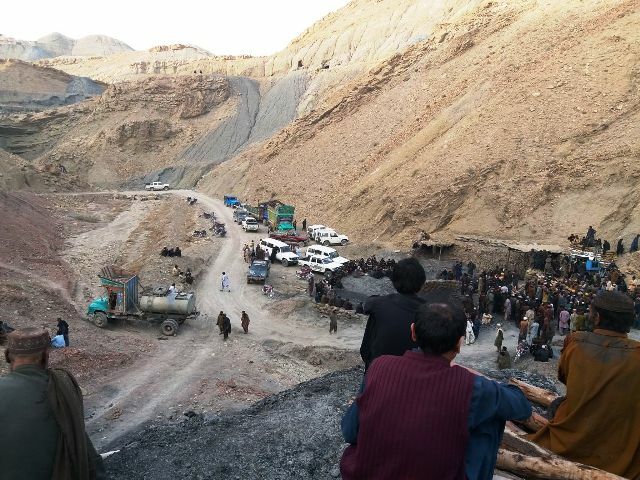 Iftikhar Ahmed Khan, the chief inspector of mines, blamed the miners’ negligence for the deaths. According to him, most accidents occur when workers step into the mines after their day off. 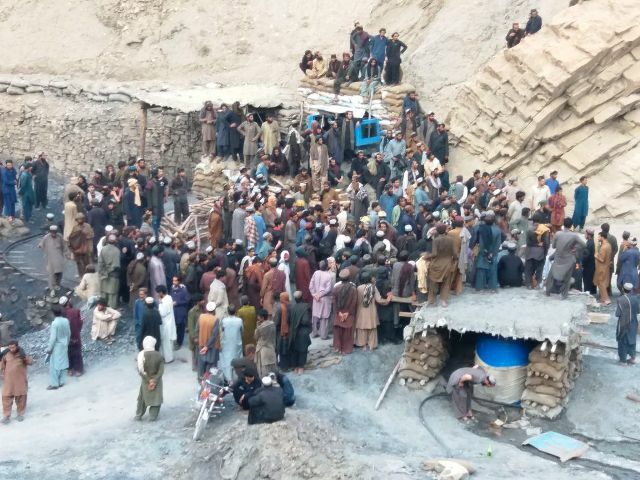 The death toll of miners who were killed in coal mine-related accidents in Balochistan reached 23 Sunday. 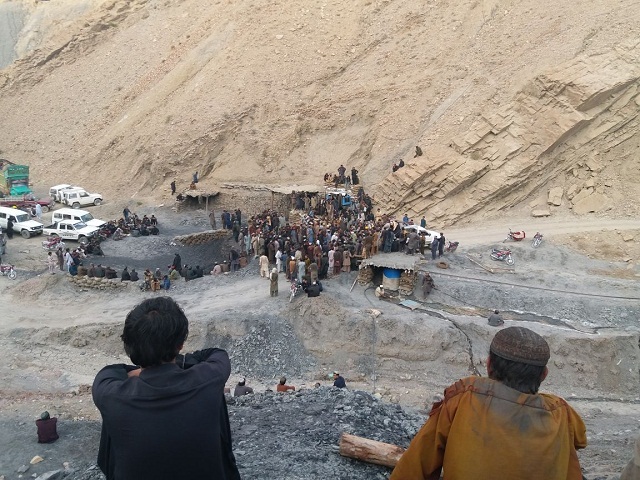 A number of miners are still trapped inside the mine located near PMDC. 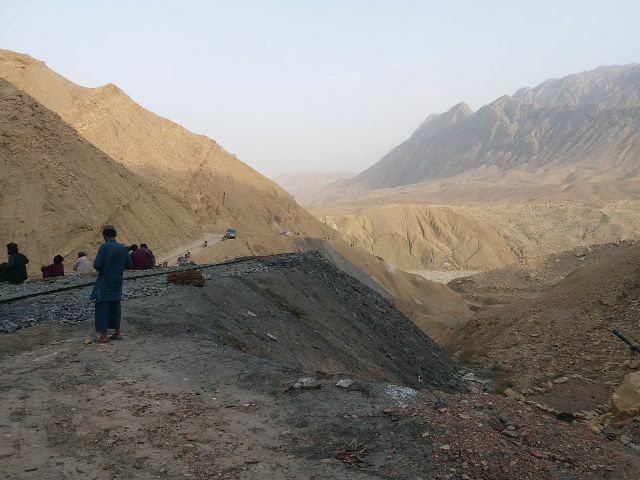 “The roof caved in following an explosion triggered by the accumulation of methane gas, killing 16 miners and wounding nine others, two of them seriously”, Jawaid Shahwani, the top government official in Quetta, told AFP about the collapse in Marwaarh.